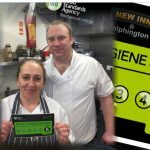 If you are looking to book a party of 10 or more people at New Inn, we would recommended that you pre-order your food selection in advance. 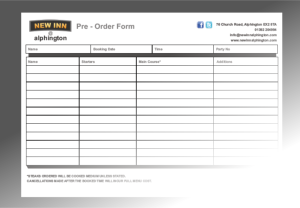 We have put together a printable form to help you get your orders in place. 1. Click on the link to the PDF File Below and download to your computer. 6. 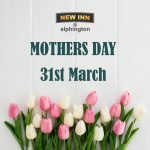 Have a great time @ New Inn.